The future member of the Royal Family, Meghan Markle is humanitarian campaigner and an American actress. But now she is officially off the market after her wedding date with Prince Harry was officially announced. 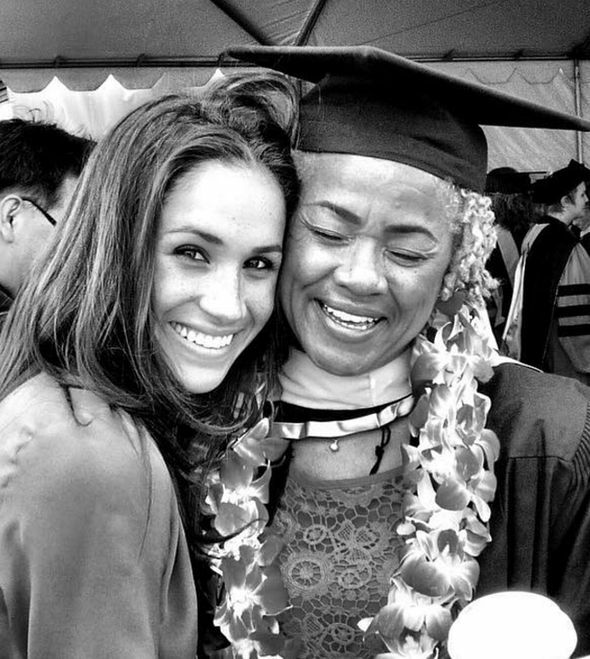 Meghan was a professional calligrapher before she came into the spotlight as an actress. Her big break came in the hit US legal drama Suit, where she portrayed the fiercely and feisty intelligent Rachel Zane. Here are some interesting facts about Meghan Markle which are just as fascinating as she is. Just stick with us. Meghan Markle was born on 4th August 1981, in Los Angeles. Like many other actors and entertainers, Meghan opted to go by her middle name instead of her first. Actually, Rachel Meghan Markle was Meghan's real name. Meghan is half black. Her father is white and her mother is black. And this is the first time that Meghan and Harry are making history in different ways. Meghan penned in an Elle UK article, Being biracial paints a blurred line that is equal parts staggering and illuminating. In the year 2006, Meghan worked on the Howie Mandel-hosted TV game show. She said that she would be in the category of things which she was doing while she was auditing to try to make ends meet. Meghan blogged on a lifestyle website called The Tig. She founded the food, travel, fashion and beauty digital publication in 2014. But she shuttered her lifestyle blog after her romance with the royal prince continues to heat up. After Posh provided the US star with a list of exclusive London salon, Meghan and Victoria Beckham said to have a bond. It is said that the pair met in secret after Meghan left behind her life to start her new life with Harry in the capital. We hope to hear more about Meghan Markle and fiance Prince Harry! Scott Patterson Married Or Single; Why did He Hide His Personal Life, Wife, and Affairs?